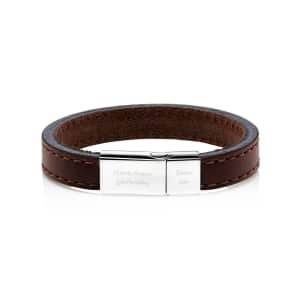 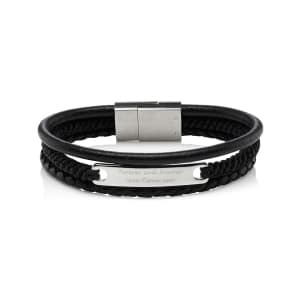 A contemporary bracelet sends a secret message in Morse Code – perfect if you’ve been searching for a unique, personalised gift for him. 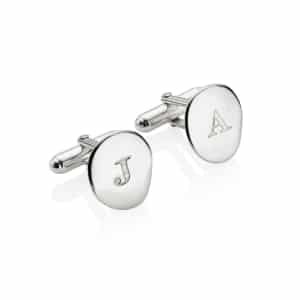 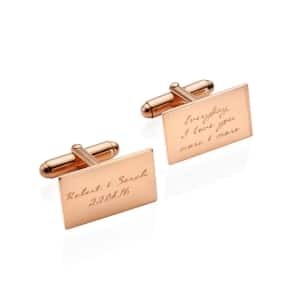 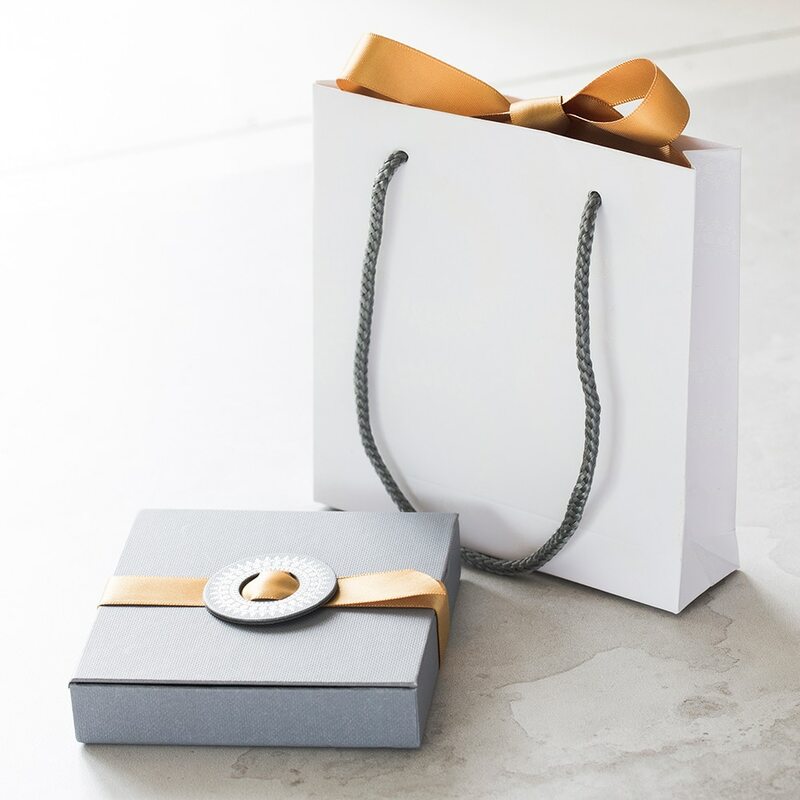 You could use it to ask your best friend to be your best man, or to tell your partner you’re expecting a baby, for an anniversary or special birthday gift. 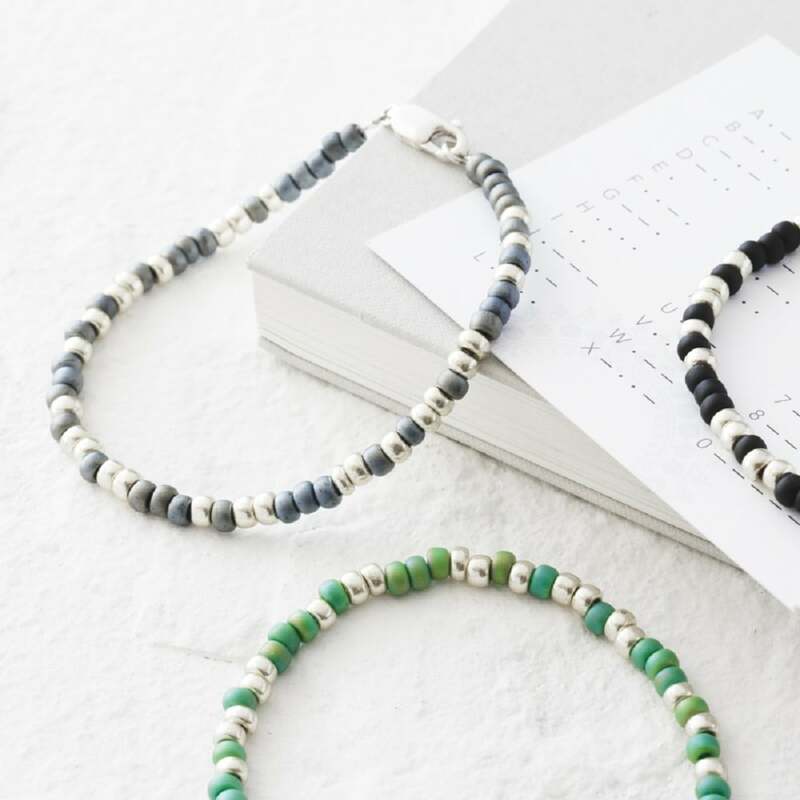 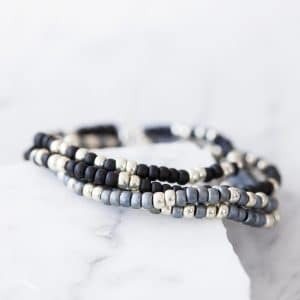 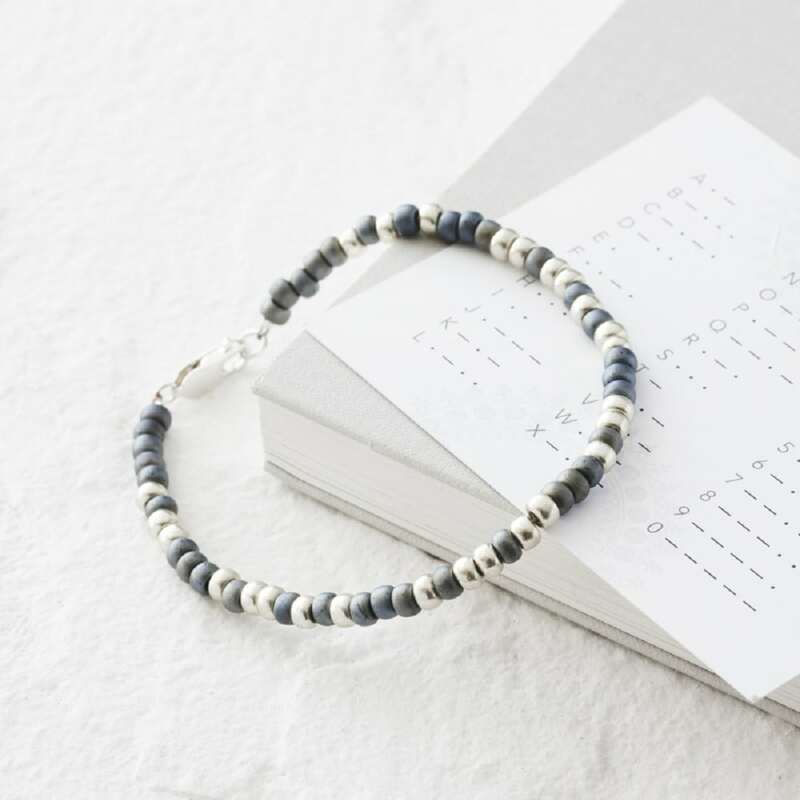 Created using Miyuki beads, this personalised men’s bracelet is a timeless gift with a hidden message. 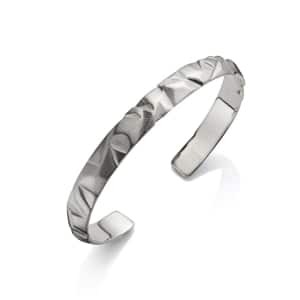 Available in black and silver, green and silver, or grey and silver. 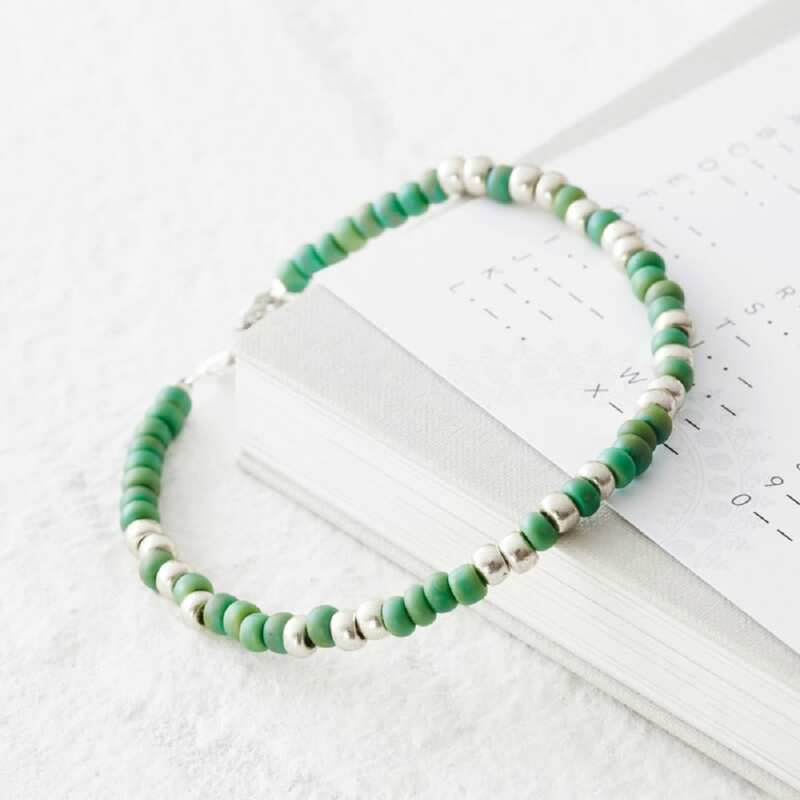 Choose from a single message bracelet with 5 characters or wrap that goes around the wrist twice with 13 characters. 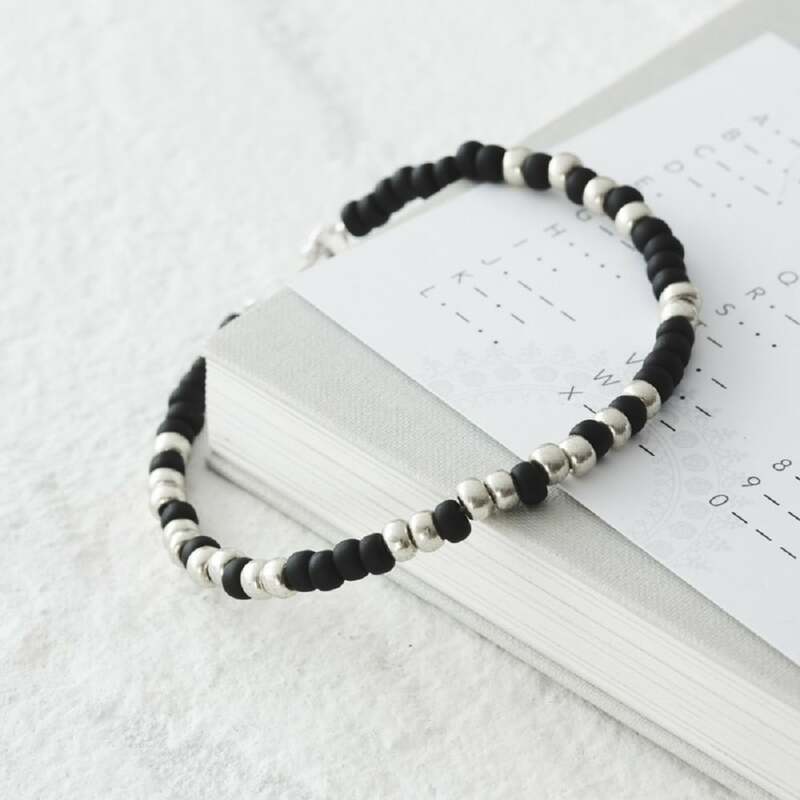 Each morse code bracelet arrives in a luxury grey gift box with a decoder card so that the recipient can read their message.